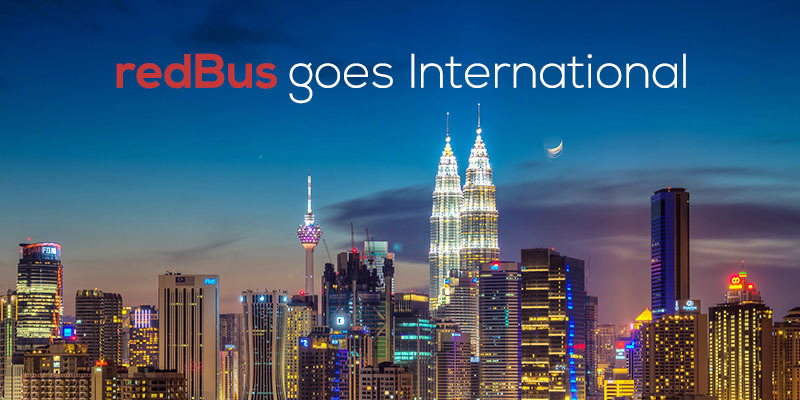 RedBus – India’s number 1 bus ticketing and hotel room reservation platform, was founded in 2005 and is a part of the ibibo Group . We take pride in providing the platform to book bus tickets with zero booking charges. You can now choose from 1500+ bus operators and 80,000 routes in India.